Warehouse managers and owners face unique challenges, and overcoming them is vital to their warehouse’s success. Managing a warehouse is so much more involved than arranging your inventory, so it’s easy to find. You have to think about ways to maximise your productivity levels and increase your inventory’s accuracy. However, this can be overwhelming, so we’ve put together some common challenges warehouse owners and managers face, and how to solve them. Keeping an accurate log of your warehouse’s inventory is critical to ensuring that your day-to-day operations run smoothly. 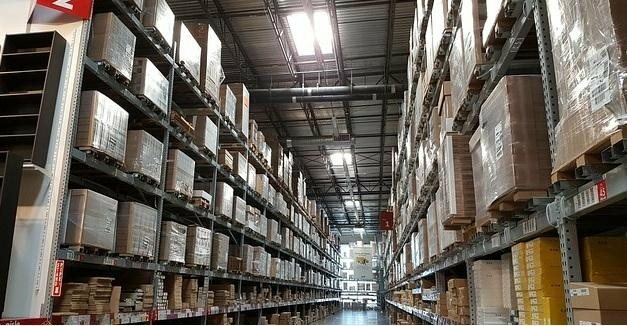 When a warehouse manager doesn’t have full visibility over their entire stock, it makes it very easy to run out of stock at the wrong time, or carry too much inventory and decrease your overall space. This can easily decrease cash flow while increasing the warehouse expenses due to having to house excess materials. You can solve your inventory accuracy problems by implementing tracking software or by performing site inspections. Tracking software will be able to tell you at a glance how much of one specific product you have, what’s in transit, and what you’re in danger of running out of so you can adjust your inventory accordingly. Site inspections are invaluable as well because a site inspector can go around and check the inventory’s quality, if it has any special storage requirements, and if it’s still in excellent shape to ship to the customers. This will help to keep your inventory numbers accurate and up-to-date. Utilising the space you have available safely and effectively can cut down your overhead costs. You also risk creating safety hazards if things aren’t stored properly because you’re trying to save the space you do have. 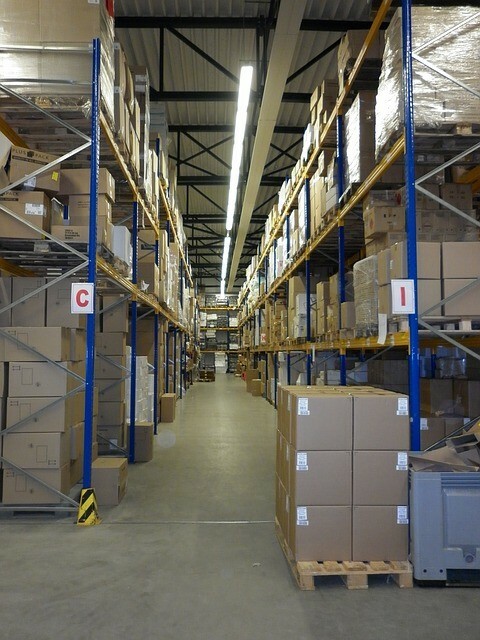 For improved space utilisation, look at how you have your products organised in your warehouse. If they’re disorganised, your employees will waste a lot of time running around looking for them and they are at a greater risk of injury. The solution is not necessarily about how much space you have available to use, it’s about how well you utilise the space you have. Instead of expanding your space outwards to more square footage, utilise your vertical space. 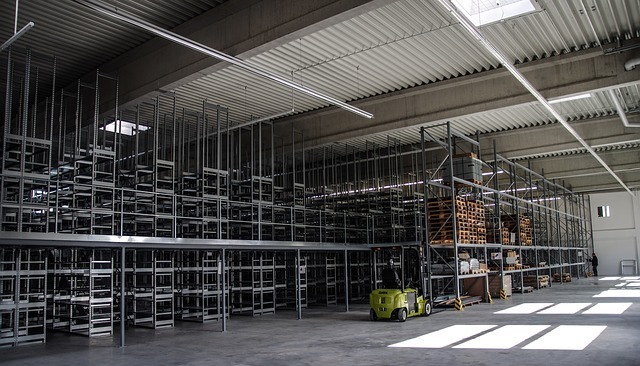 Buying used pallet racking will allow you to maximise your vertical space safely and effectively in a cost-effective way. Along with decreasing the square footage you’re using, it can also create a safer and more organised environment for your staff to work in. You can organise your pallet racking content first by type, and then by size. Place the larger items back towards the walls or guards so you ensure they don’t become a falling hazard. Historically, it isn’t odd for the same warehouse worker to handle the same merchandise multiple times because of how warehouse processing works. This issue continues today in warehouses that haven’t undergone improvements as a result of regular site inspections. While this can be necessary for certain processes, many of the current redundant processes create more problems than they solve by increasing your labour costs. You can reduce your number of redundant processes by implementing warehouse management technology. This technology removes redundant processes while streamlining your overall day-to-day operations. Automated systems are evolving at a very rapid pace, giving warehouse managers a variety of cost-effective platforms to improve efficiency. Your demand will fluctuate on and off during the year. This is one of the biggest challenges warehouse managers and owners must overcome. If you don’t monitor your demand, you can end up with large inventories of excessive stock that you won’t use. Additionally, it can go the other way, and you can run out of your stock, which leads to unhappy customers. In order to accurately meet your demand fluctuations, you have to have up-to-date and reliable information relating to the supply and demand of your product. If you have gaps in information between your warehouse and your suppliers, this directly affects how well you can meet your seasonal demand fluctuations. You have to provide supply chain visibility and utilise demand forecasting, along with site inspections to prepare your warehouse for any demand fluctuations. A site inspection will allow you to see if you have to reorder any inventory due to damage or the product characteristics becoming altered due to storage. They can also help point out any errors in your system that could cause you to have inaccurate inventory totals. Part of a warehouse manager’s job is to increase the warehouse’s productivity while minimising the labour costs involved with keeping the warehouse operational. It isn’t unusual for labour costs to eat between 50 to 70% of the budget. 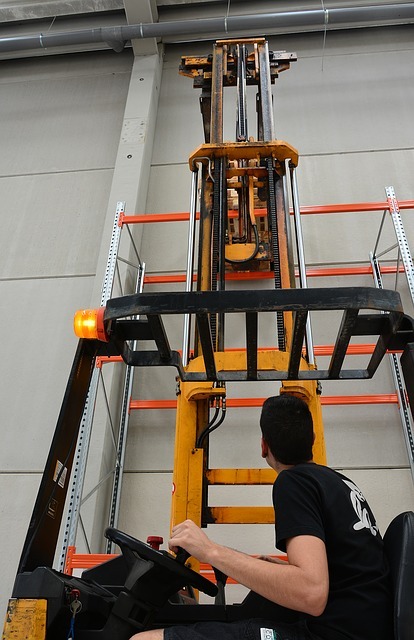 Typically, many warehouses have a lot of expensive equipment, which require skilled workers for operation. This makes it hard to lower the overall labour costs. You have two main strategies you can use to lower your labour costs. You have to maximise your available workforce and start switching some parts of the day-to-day operations over to automated systems. You can hone your existing employees’ skills and increase their productivity by improving their morale through excellent working conditions, comprehensive training, and providing flexible hours. It is also a good idea to focus on utilising your space with pallet racking. This will allow you to get inventory in a more compact space because you’re expanding vertically, not horizontally. You won’t have to have as much equipment, so you reduce that cost, and you won’t have to have as many staff on hand because they can manage in the more compact space that pallet racking creates, so this can reduce your labour costs. Laying out your warehouse’s space can be a difficult and time-consuming process. It’s hard to visualise the finished product. If you have a larger operation with a lot of inventory, this is even more challenging. If you place the items in the wrong spot, it becomes problematic to continually move them, and your employees will spend a lot of wasted time tracking down the items for a shipment. One of the easiest ways to streamline your design process is to see it on paper before you implement it in your operation. A Game will come in and help you design an efficient system, and they’ll put any ideas down on paper in the form of CAD drawings so you can see it laid out before you set it up. Any warehouse owner or manager should also think about setting their highest selling items close to the warehouse’s shipping area, making sure that they’re easily accessible by the staff. This will work to eliminate some labour costs because the employees won’t spend as much time running around looking for everything they need to complete their orders. As warehouses are evolving, warehouse managers and owners are finding more ways to improve their processes and lower their costs. This allows the managers and owners to keep up with demand and keep their warehouses running effectively all year round. For more information on Warehouse efficient design Contact AGAME Universal on (02) 9853 2666 today.